The ASRC National Breed Specialist Clubs were formed to assist and educate both breeders, exhibitors and the general public. The National Specialist Club's support the ASRC Breed Standards Panel to further promote various breeds, additions to standards and colours. 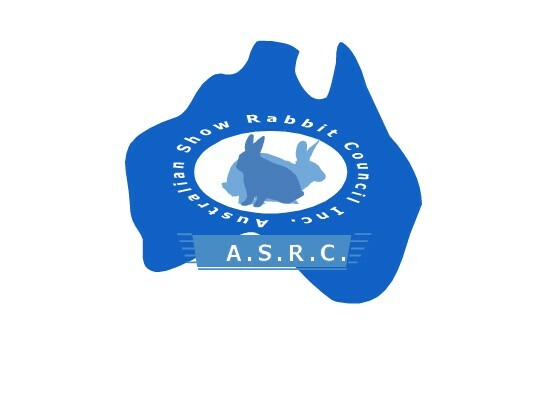 The ASRC believes in the inclusion and development of new breeds of rabbits and providing them with a standard for exhibition. It is imperative that the Breeder provides documentation and proof via their ASRC Specialist Club's and ASRC Breed Standards Panel, that the new/imported breed or colour, is capable of reproducing it's unique characteristics from generation to generation and that the new/imported breed or colour, is worthy of admission to the Council's Additional Standards. We encourage affiliated club members to support these specialist breed clubs and assist with and support new additions of colours and newly created breeds, or the inclusion of imported breeds, to existing standards for inclusion in the ASRC Additional Breed's Standards Book. In the foot steps and with the ongoing advice of The BRC and ARBA, our National Breed Clubs will advise the ASRC Breed Standards Panel and assist ASRC to approve changes to colours and inclusions of varieties in the future. The National Rex Rabbit Breed Club currently supports - standard rex, miniature rex, satin rex, opossum & astrex breeds.